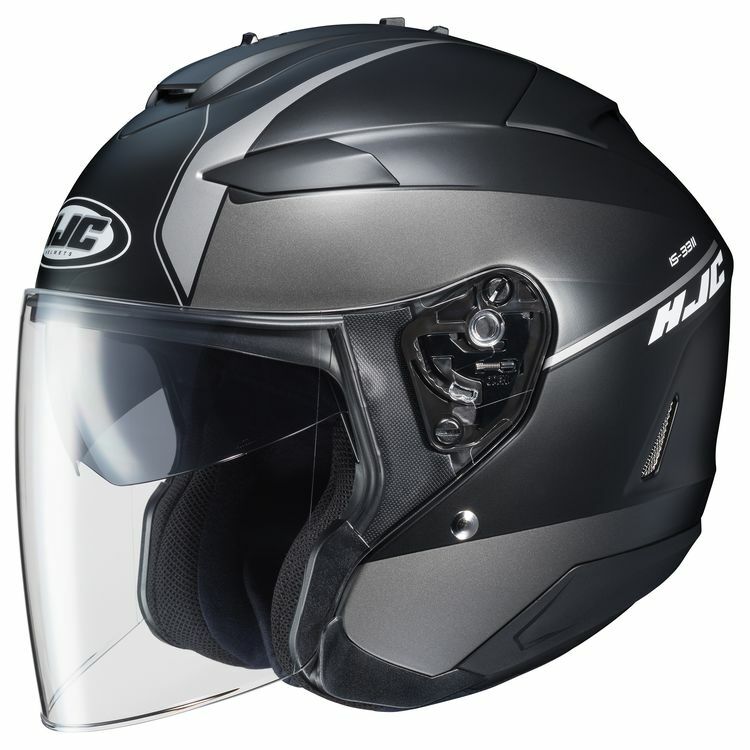 The HJC IS-33 II Niro is a configurable helmet that features modern styling and an internal sun visor. For cooler temperatures or extended highway travel leave the full face shield intact. For warmer weather or slower speed riding you can swap out the shield for an integrated peak visor to capitalize on more airflow.